If you can’t come to the zoo, bring the zoo to you! 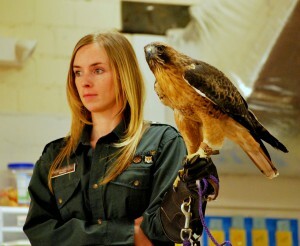 Our Wild Idaho or Wild Wings Theater programs are perfect for school assemblies. Available to groups by appointment!